We the Methodist Church of Great Britain and the Church of England, on the basis of our shared history, our full agreement in the apostolic faith, our shared theological understandings of the nature and mission of the Church and of its ministry and oversight, and our agreement on the goal of full visible unity, as set out in the previous sections of our Common Statement, hereby make the following Covenant in the form of interdependent Affirmations and Commitments. We do so both in a spirit of penitence for all that human sinfulness and narrowness of vision have contributed to our past divisions, believing that we have been impoverished through our separation and that our witness to the gospel has been weakened accordingly, and in a spirit of thanksgiving and joy for the convergence in faith and collaboration in mission that we have experienced in recent years. We affirm one another’s churches as true churches belonging to the One, Holy, Catholic and Apostolic Church of Jesus Christ and as truly participating in the apostolic mission of the whole people of God. We affirm that in both our churches the word of God is authentically preached, and the sacraments of Baptism and the Eucharist are duly administered and celebrated. We affirm that both our churches confess in word and life the apostolic faith revealed in the Holy Scriptures and set forth in the ecumenical Creeds. We affirm that one another’s ordained and lay ministries are given by God as instruments of God’s grace, to build up the people of God in faith, hope and love, for the ministry of word, sacrament and pastoral care and to share in God’s mission in the world. We affirm that one another’s ordained ministries possess both the inward call of the Holy Spirit and Christ’s commission given through the Church. We affirm that both our churches embody the conciliar, connexional nature of the Church and that communal, collegial and personal oversight (episkope) is exercised within them in various forms. 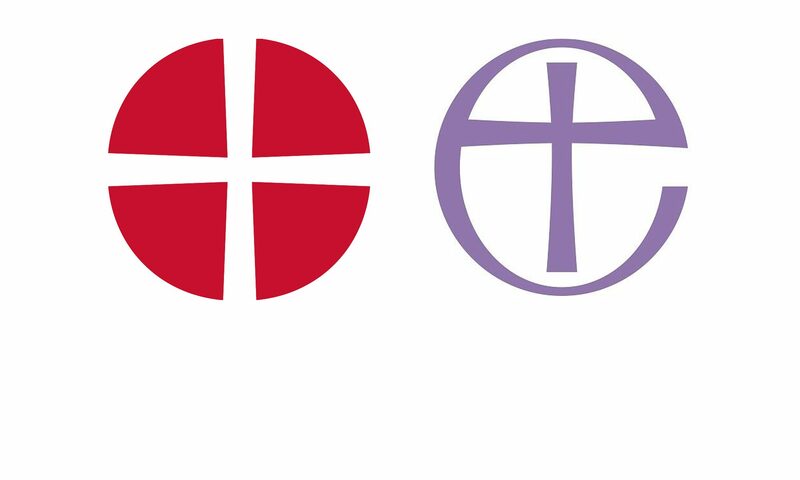 We affirm that there already exists a basis for agreement on the principles of episcopal oversight as a visible sign and instrument of the communion of the Church in time and space. We commit ourselves, as a priority, to work to overcome the remaining obstacles to the organic unity of our two churches, on the way to the full visible unity of Christ’s Church. In particular, we look forward to the time when the fuller visible unity of our churches makes possible a united, interchangeable ministry. We commit ourselves to realise more deeply our common life and mission and to share the distinctive contributions of our traditions, taking steps to bring about closer collaboration in all areas of witness and service in our needy world. We commit ourselves to continue to welcome each other’s baptised members to participate in the fellowship, worship and mission of our churches. We commit ourselves to encourage forms of eucharistic sharing, including eucharistic hospitality, in accordance with the rules of our respective churches. We commit ourselves to listen to each other and to take account of each other’s concerns, especially in areas that affect our relationship as churches. We commit ourselves to continue to develop structures of joint or shared communal, collegial and personal oversight, including shared consultation and decision-making, on the way to a fully united ministry of oversight.